At Kirkman Joinery, we pride ourselves on producing only the highest quality joinery products. Our team, who have over 50 years of combined industry experience, have the expertise to replicate period property features – perfect if you want to add character to your property, have work carried out on a house which is situated in a conservation area, or are looking to implement changes to a listed building. Unlike some joiners, we can also take pride in the fact that all of our work is carried out in-house, and is created using traditional joinery methods. This means we can create products often without resorting to adhesives or mechanical fasteners, whether it be an oak framed conservatory, or a set of mahogany windows. Our traditional methods mean that we can offer you authenticity in every aspect of your project, even in the manufacturing process. While much of our production is focused on windows, doors and conservatories, we are also able to offer much more to both the domestic and commercial markets. For the homeowner, we can complement the manufacture and fitting of windows and doors with staircases, entrance features, and a variety of outdoor installations. Commercially, our workshop also has the capacity to cope with both one-off projects and large-scale contracts, whether it be the production of a bespoke display cabinet, or providing a complete glazing solution for a commercial building. Whatever your requirements may be, we are sure we’ll be able to help you achieve what you’re looking for. If you have an idea that’s not on the site, don’t hesitate to contact us. Beautifully crafted softwood, hardwood and Accoya timber windows available in a variety of finishes and colours. Perfect for period properties, our timber doors are not just stylish, but amazingly hard wearing – available in premium Accoya wood boasting Class 1 durability. Add space and value to your home with our expertly crafted bespoke timber conservatories, offered in a range of designs and glazing options including stormproof glass. We also offer our customers truly tailored timber joinery. Whether it’s a staircase, display cabinet, or specific furniture projects, we have the expertise to suit virtually any timber joinery project. In addition to providing you with virtually any bespoke timber project, we can also offer you your product in a number of wood types, offering hardwood, softwood, and Accoya wood varieties. Whatever your preference, we have the materials to suit all projects, whether you’re aiming for a particular aesthetic, or simply require something particularly hard-wearing. 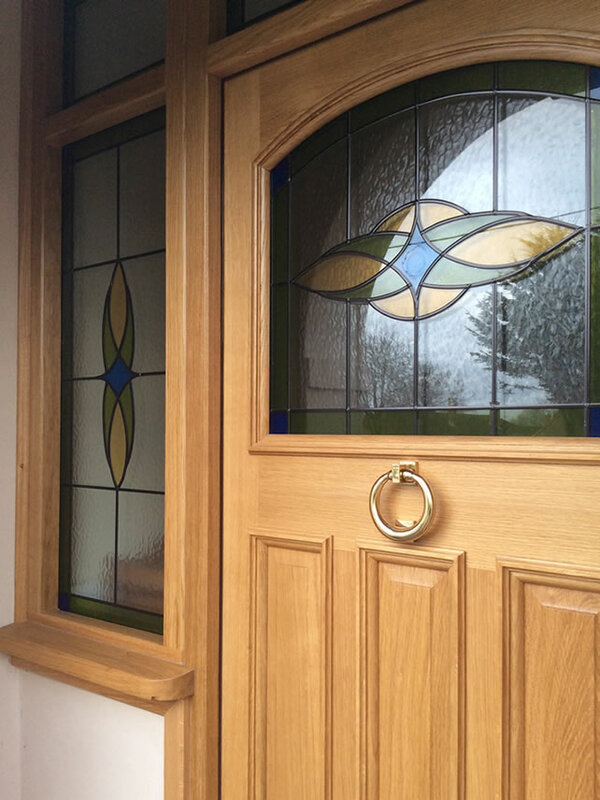 We are able to provide our customers with timber joinery tailored to exact specifications. All of our products can be supplied primed, polished or fully decorated, and everything from the machining of the wood to the fitting of the final screw is controlled from in-house.